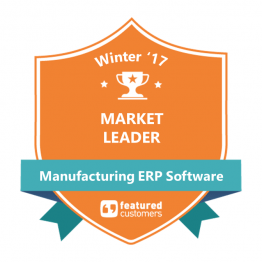 Global Shop Solutions has been named a 2018 FrontRunner for ERP Software by Software Advice, based on software user reviews. 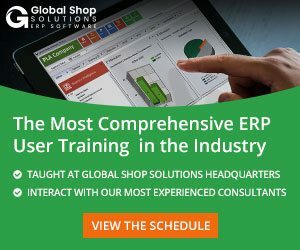 For over 40 years, Global Shop Solutions has made serving our customers and providing an all-inclusive, quality ERP system to manufacturers our number one priority. Every day, we strive to be an ERP frontrunner by offering 24/7/365 support to our customers and total customization to the software to meet the demands of each individual company and industry. 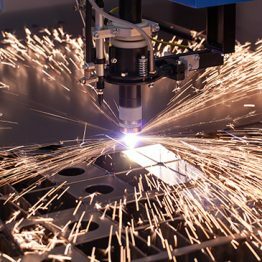 With over 155 case studies available on our website, customer satisfaction is overwhelmingly present. 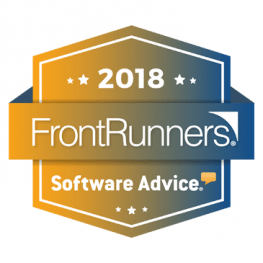 FrontRunners is published on Software Advice, the leading online service for businesses navigating the software selection process. 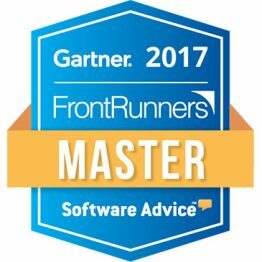 FrontRunners is a 100% data-driven assessment, positioning the top scoring products based on usability and user recommendations for small businesses. Scores are largely based on end-user reviews of your software across the three Gartner Digital Marketing sites (Software Advice, Capterra and GetApp). 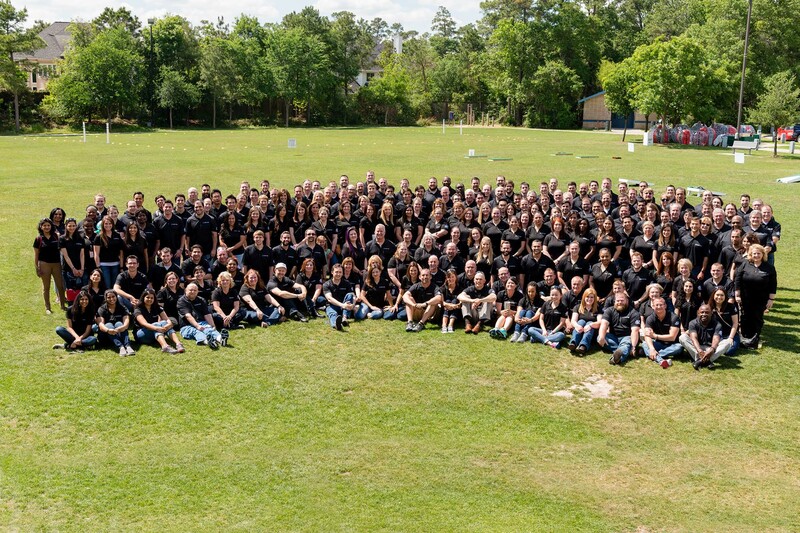 Software Advice is the leading online service for businesses navigating the software selection process. Advisors provide free, personalized software recommendations, helping companies of all sizes find products that meet their business needs. Software Advice also features objective research by industry experts and reviews from validated users, saving buyers time and resources. Software Advice is a Gartner company. For more information, please visit www.softwareadvice.com.